Helicopter Portion lasts Approximately 20 minutes. 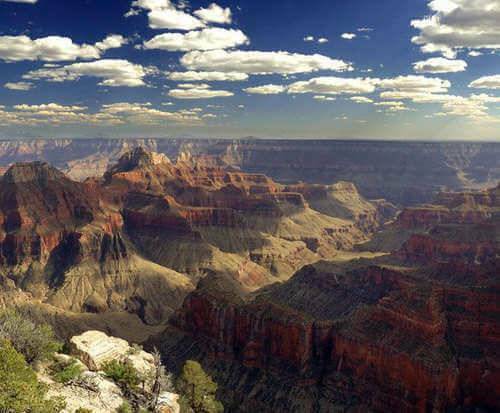 Soar to new heights on the stunning Helicopter Tour of the Grand Canyon North Rim, Dragon Corridor, Colorado River, and Visit Navajo Reservation adventure. Bring along the entire family and take to the skies over one of the United States' favorite national parks. As well as providing gorgeous views perfect for picture taking and sightseeing, the tour also includes a lunch. 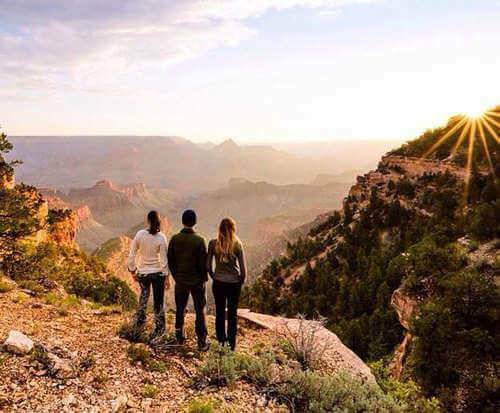 This full day tour encompasses some of the most coveted areas of the Grand Canyon, including the deepest part of the canyon, Dragon Corridor the North Rim, the Colorado River, and more. 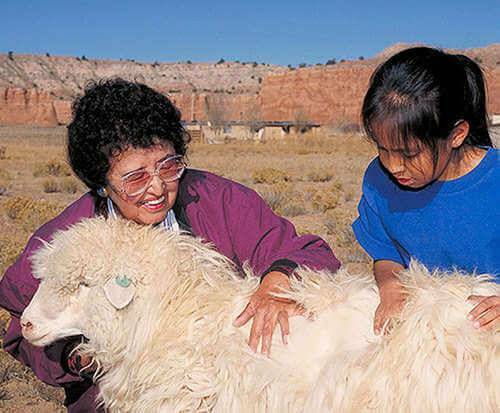 Guests will also be able to get out and visit the Navajo Indian Reservation and explore one of the Grand Canyon rims.